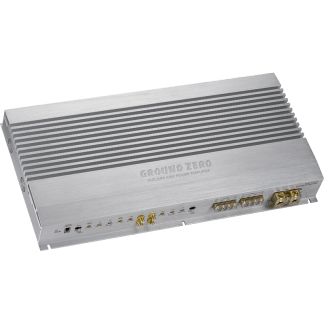 Massive class A/B multi-channel amplifiers and an impressively powerful and low-impedance stable class D mono version featuring dual high-current power supplies, enabling an excellent performance, can be selected from the NUCLEAR line. 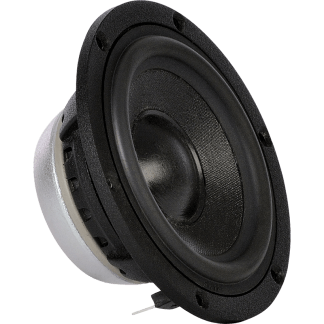 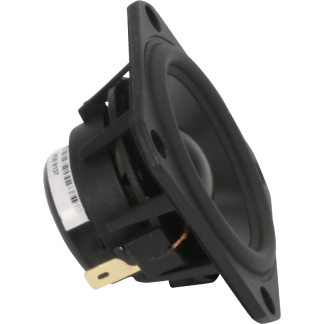 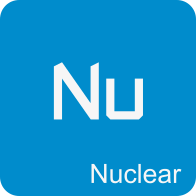 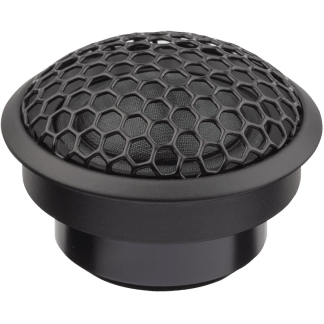 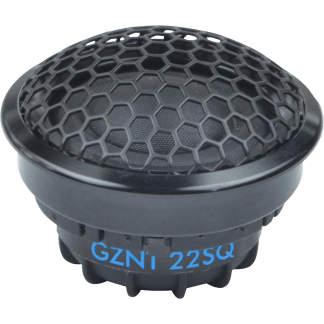 The NUCLEAR line includes a wide range of speaker components available separately in pairs. 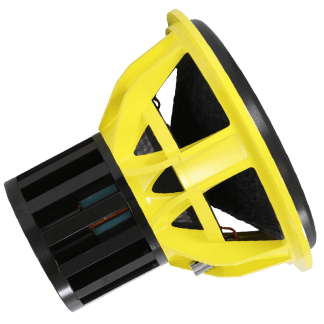 This way, a lot of individual combinations are possible. 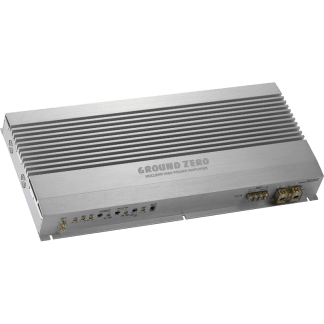 More than that, GROUND ZERO offers some perfectly matching 2-way and 3-way sets for active applications. 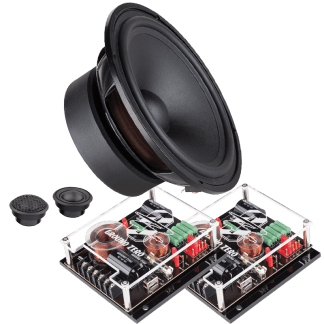 In order to compile an individual sound quality setup, the speakers of the NUCLEAR line are available in pairs as components separately. 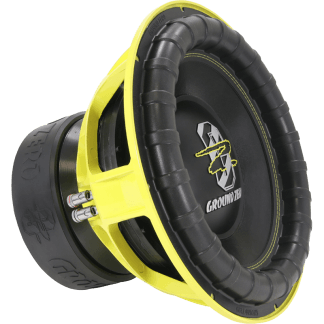 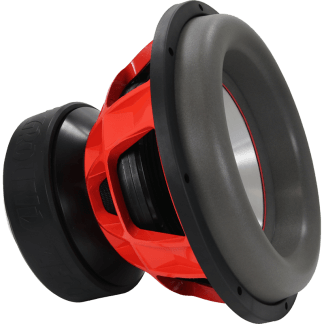 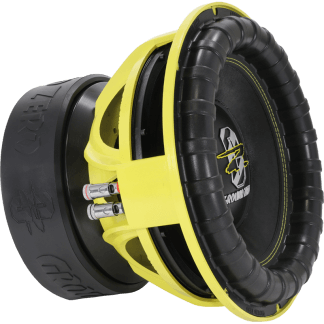 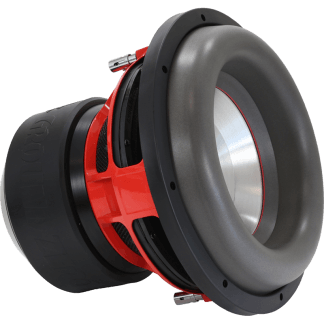 Paired with the yellow colored surround stitch and an ultra-solid as well as perfectly ventilated aluminum cast basket, the SPL subwoofers with ferrite or neodymium motor are predestined for high level audio setups and for SPL competition, too. 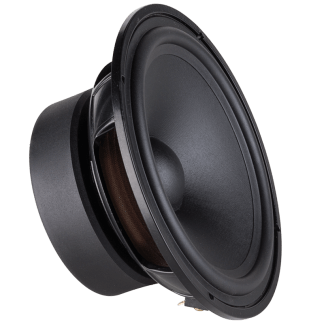 The Xmax called versions expand the line of long excursion models providing excellent low bass performance.